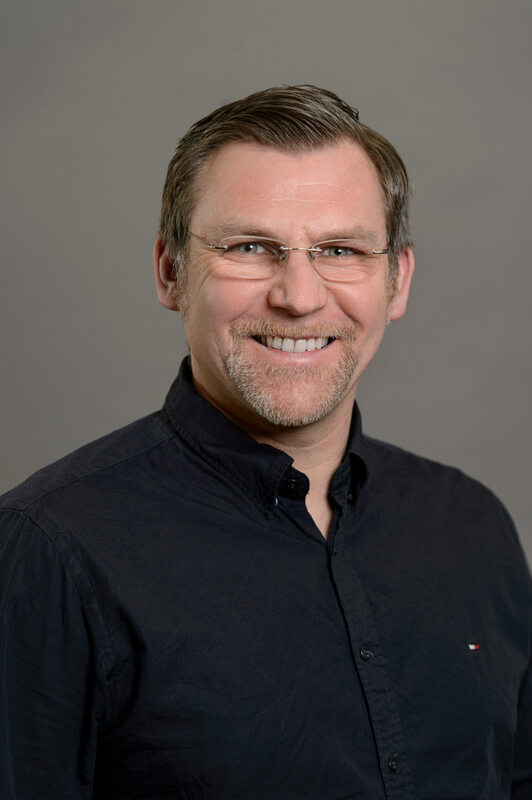 Thomas Michael Bohnert is Professor at Zurich University of Applied Sciences and is the founder of the ICCLab and SPLab. His interests are enabling ICT systems, coarsely ranging across cloud computing infrastructures and platforms, cloud-native applications, as well as cloud-robotics and network function virtualization as specific application domains. During his tenure he was visiting scholar at NEC Research (Germany), Tampere University of Technology and VTT Research (Finland), and Beijing University of Posts and Telecommunications (China). He completed his PhD at University of Coimbra (Portugal). He owns a ICT consultancy and contributes to several expert groups of the European Commission on the future of ICT. The same applies to his role as regular proposal evaluator and project reviewer for the EC, the Swiss National Science Foundation, and the DAAD. The Future Internet Public-Private-Partnership (www.fi-ppp.eu) appointment him as Deputy Chief Architect, presiding the FI-PPP Architecture Board and the FI-WARE project. He was technical coordinator of the Mobile Cloud Networking project and has a history of projects at European and national level.